Feeling Fuzzy? 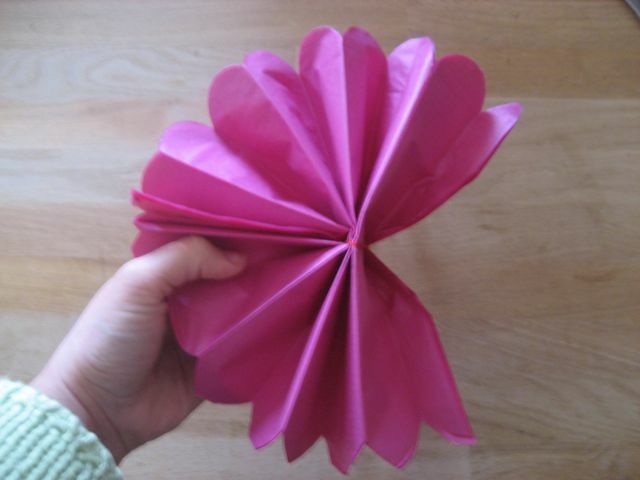 : Learn to Make Paper Flowers! Ooh! Thanks for this. I've now book marked this entry. Oh I hope you find a special occassion to make some of these flowers! Thanks for book marking! Oh my goodness! Martha watch out! Here comes CRATY EMMA! It's sad to see souzou go but loved watching this video! You looked so pretty on Saturday night miss! Oh what a lovely idea- definately going to be making some of these for my Christmas presents. Thanks for the tutorial! It's so wonderful of you to share! I love them... but I'm not going to wait for a special occassion- I'm just gonna flower up my life! 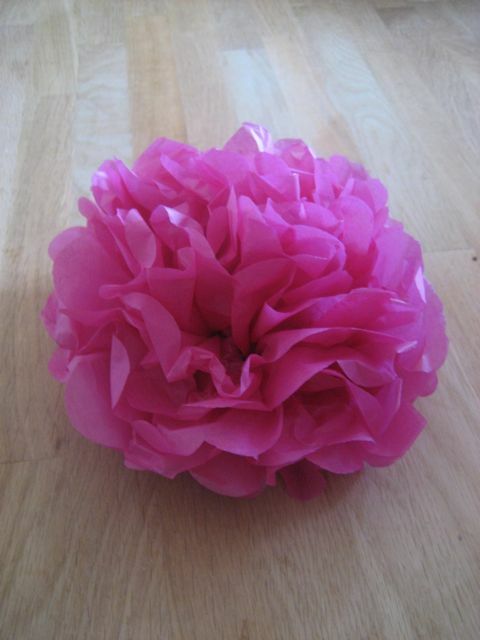 Oh so glad you are all liking the secret world of tissue-paper flowers! Hurrah! I can post a link to a photo if you want to see them? I used them to decorate the walls of my studio! Oh LInda I'd love to see them! How wonderful! Post away! This is stunning! I was so excited about this post that I ran to our stationary shop in my lunch brak and made 1! I was looking for alternatives to bridesmaids bouquets as I dont want flowers at my wedding (I am making a bouquet for myself out of brooches) I am going to use different colour tissue paper as well as add a few thinks, like stick on a butterfly clip????? Awesome Blog! Special thanks for this post from Holland. I'm trying to be creative for my weddingday. But sometimes theres no inspiration. This is the best post I've found in months! 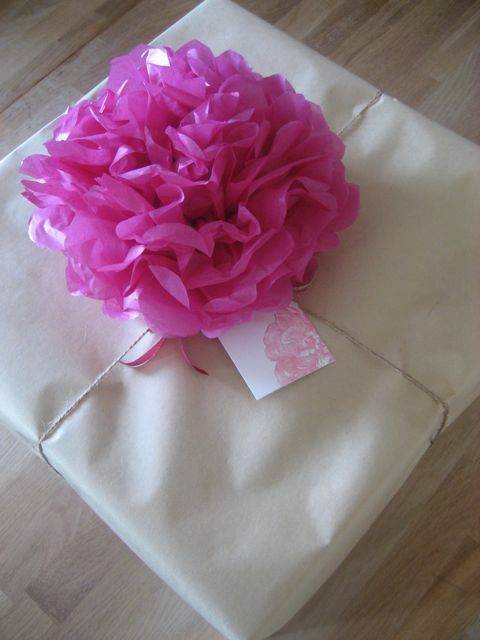 The paper flowers will look great on my weddingday and weddingcards! Samarinde, I'm so glad the flowers bought you some inspiration! If you take any photos of them I'd love to see! this flower is unbeleivable!!!! I just made it!!! I am soooooo thrilled with it!!! thank you so so much!!! Wow! That is just sooo great! Thank you for showing us how to make these beautiful flowers! I think I used 8-9 pieces of tissue paper! can you tell me de size of the paper?? ?